US authorities are investigating Johnson & Johnson, spurred by concerns about asbestos contamination of its talc products, such as baby powder. The inquiries by the Department of Justice and Securities and Exchange Commission follow news reports in December that said the firm had known about the risks for decades. The firm, which contested the reports, said it was co-operating. It also faces numerous lawsuits linked to the health concerns. These are the first federal investigations stemming from the issue. In a statement, the company said the inquiries - which it disclosed in its annual report - were related to the December news stories, which prompted the firm's share price to plunge by more than 10%. The firm said the stories had included "inaccurate statements and also withheld crucial information that had already been made public in the litigation and in prior media reports". 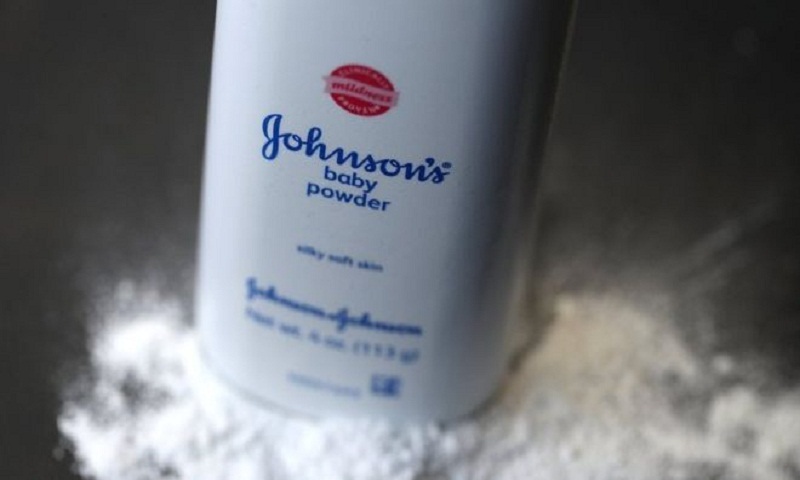 "We intend to co-operate fully with these inquiries and will continue to defend the company in the talc-related litigation," Johnson & Johnson said. The company is facing lawsuits from thousands of customers, who say use of the firm's talc products caused cancer. Investors have also sued the company over its disclosures about the issue. Johnson & Johnson maintains that the baby powder is "safe and asbestos-free, and does not cause cancer". However, court decisions have been mixed.